Taking nearly 2 minutes to prepare, green tea has proven to be not only beneficial to cleanse body but also makes our skin soft and healthy. Its regular consumption eradicates the inessential oils from our body as it has various anti-oxidants that block the skin pores and produces acne. These anti-oxidants also decrease the chances of getting a sunburn! 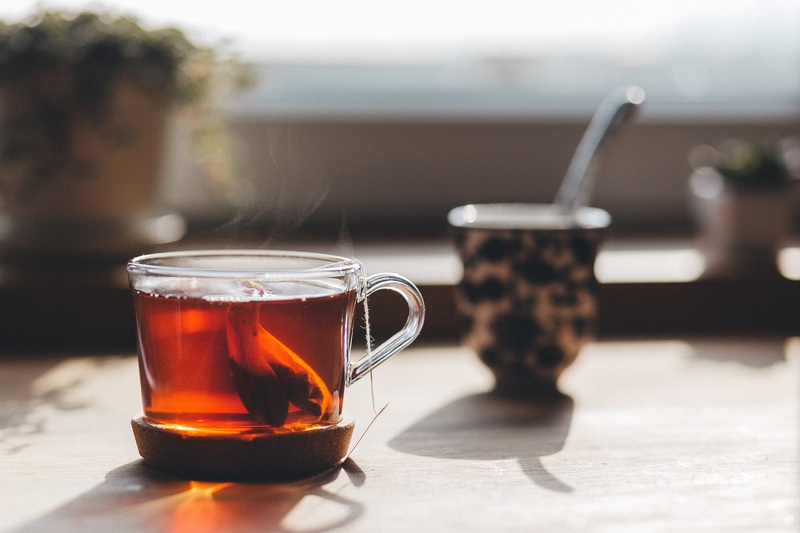 So, instead of taking your regular tea early morning, you can switch to green tea and start climbing the ladder for clearer skin. 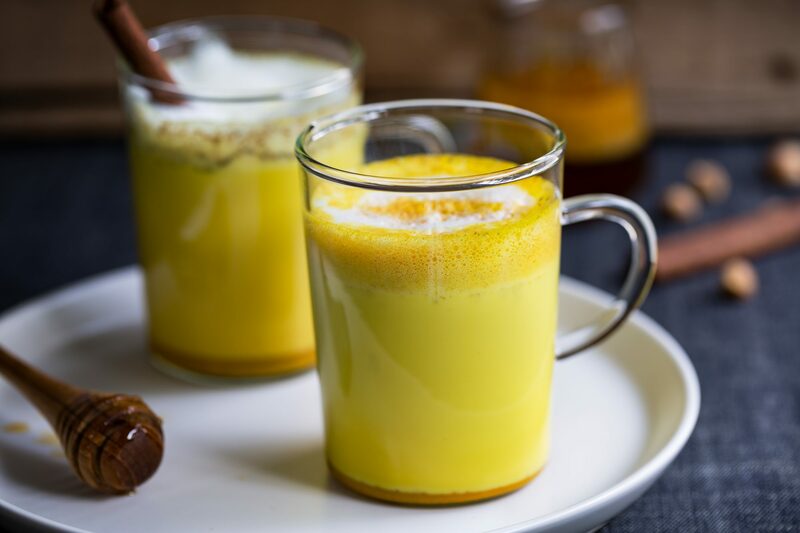 Remember when we were kids, our moms forced us to drink turmeric milk when we fell sick, and we absolutely hated it?! Apparently drinking turmeric milk is not only beneficial for good health but also helps to get beautiful skin and decreases tanning within 10-15 days. 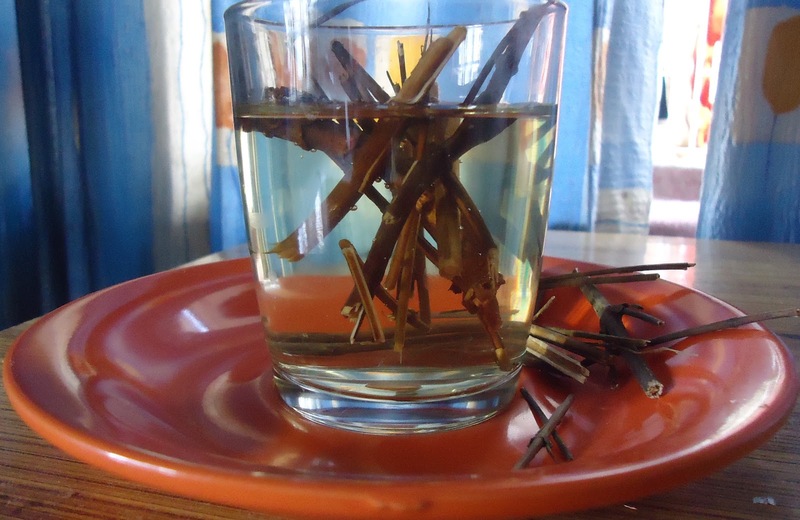 Its anti-bacterial property makes it a healing agent for inflamed acne and uneven skin tone. The key to healthy skin lies in the purity of blood. Impure blood makes our skin dull and leads to acne, blemishes etc. We often opt for market bought syrups to solve such problems, but are the end results satisfactory? Chirata is an herb which purifies blood and fights acne. You can easily avail this at any Patanjali store, and you can identify it as thin & delicate dried stems. Just soak the chirata in water overnight and drink the water early morning. We’ve got to warn you though, it’s really bitter! But it’s worth it as it shows good results within a week! You can call it an all-rounder because not only it helps in achieving clear skin, but also minimizes period cramps. 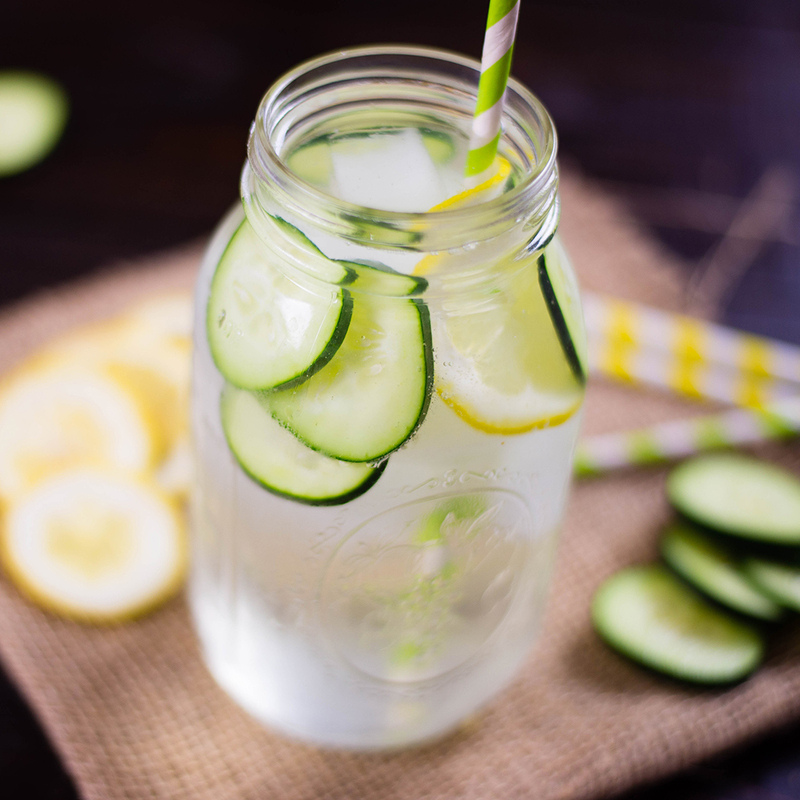 The saying ‘Cool as a cucumber’ is spot on because it cools the body and also helps to achieve a healthy and glowing skin. Internal hydration supports the external appearance. It has 95% water that hydrates our skin. Beauty benefits extend to sparkling eyes without bags, dark circles, and puffiness. Make sure that the cucumber has stayed in the water long enough for the water to absorb all its nutrients. Exactly! WATER! Are you too busy to prepare drinks? No worries at all! 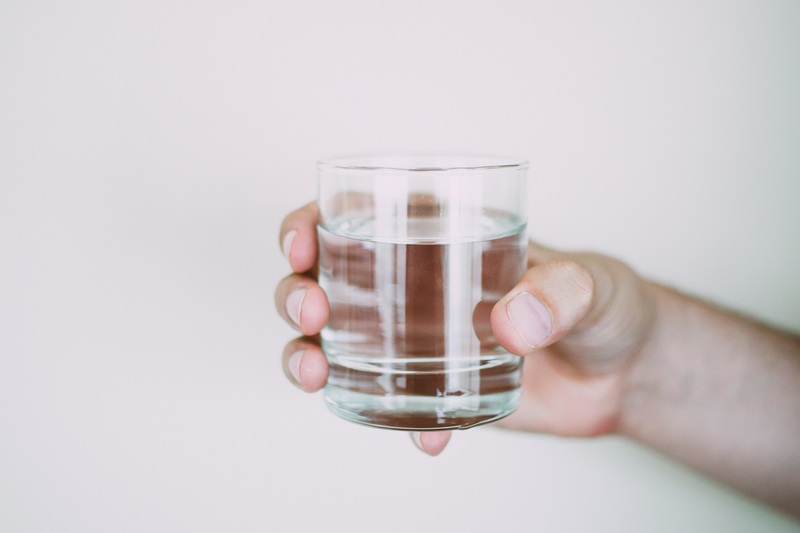 Drink just 2 liters of water every day and the end results won’t be disappointing. It flushes out all toxins from our body and keeps our skin fresh, young and glowing. It also plumps the skin and also decreases the appearance of fine lines and dark circles. Don’t wait if you have been thinking of following a beauty regime. Start now! You won’t get the results at one go or in two-three days. Just carry on the process and it will surface right on time of the festive and wedding season! Forgot Her B'day? This Site Will Help You Fix It!